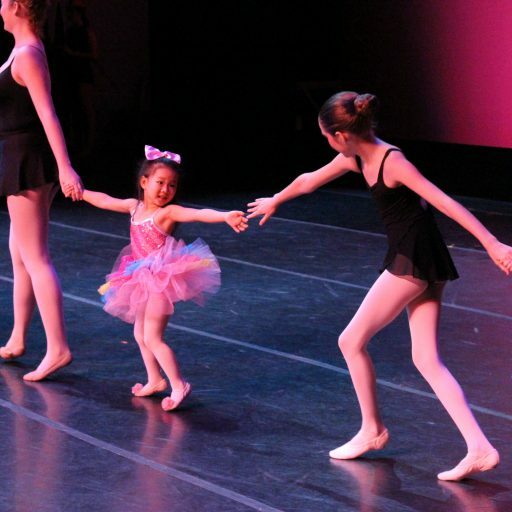 The Dancenter Annual Production is held the first or second week of June and displays a year or work and accomplishment in class. All students are invited to perform with their class. Performances are held at the Phillips Center for the Performing Arts. Participating students will require a costume for each class in which they perform. The costumes are selected by the teachers to offer the greatest value and appearance. Costumes are ordered in December and January and vary in cost. A non-refundable costume deposit of for each class participated in. Costumes will only be ordered if costume deposits are paid in full and tuition is current. A production fee of approximately $70.00 will be required from each student due by April 1st. All fees, charges, and account balances must be satisfied before costumes will be released. *Each class will perform in one show. Production schedules are not available until closer to the Production.